A few meters from the entrance to the archeological site of Kohunlich you will find a small road that leads to this jungle gem. 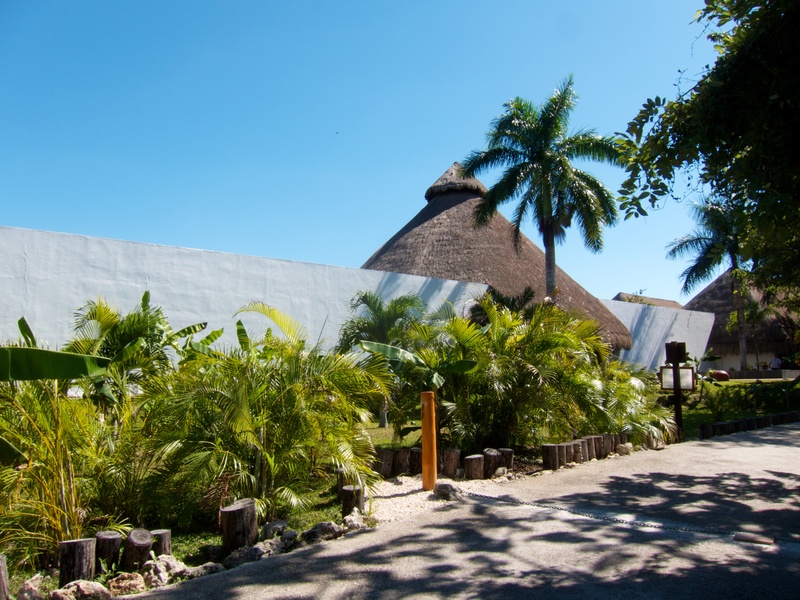 The hotel is immersed in the vegetation, a perfect pit stop, even just for lunch, on the way to and from the Mayan ruins. The Explorean Kohunlich is an intimate and exclusive hotel that combines luxury, comfort and service, with the wildlife that surrounds this spectacular property. Each of your senses will be exposed, creating unique experiences that connect you with the flora and fauna of the region, and with the ancestral culture in which you are immersed. The hotel sports 38 bungalows and two cabanas. All suites have a private garden in the back. 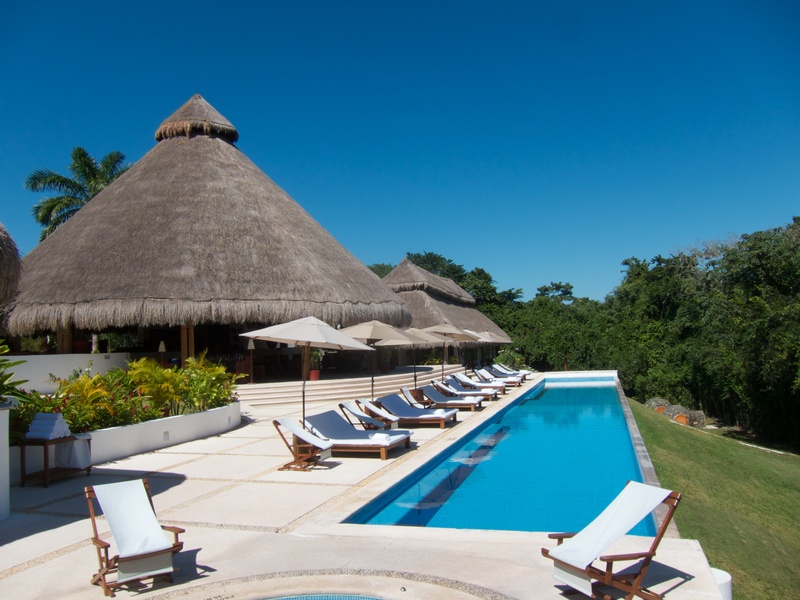 The pool is beautiful, facing the jungle, perfect for bird watching while sipping on a Mexican beer. Activities. Programmed daily with specialized Guides. Television. Our full intention is to disconnect you from the outside during your stay; therefore we DO NOT offer this service. Parking. Our parking service is free for all our Guests. If you prefer, you can call us to the number: Toll-free from the US:1 77 EXPLORA or 1 800 343 7821, from Mexico:01 800 366 6666 or 01 800 504 5000. Hotel Address: Km 5.6 Carr. Chetumal Escárcega, desviación Ruinas de Kohunlich Othon P. Blanco, Quintana Roo. CP 77981 México.